Messevegg - Caeli Wall - Markedets enkleste? Caeli Wall is a perfect mobile solution for all kinds of presentations. Low weight and small size makes for simple, cost-efficient transport and handling. Use both sides of the frame for displays, prints or projection. 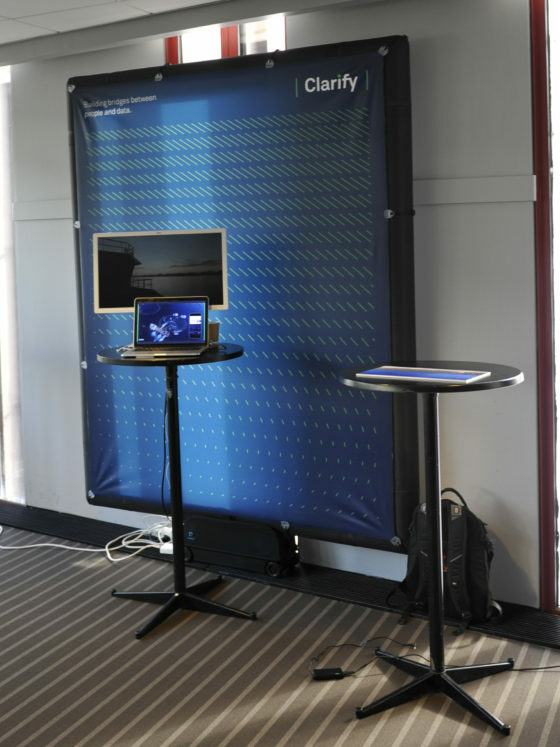 The most easy-to-use exhibition wall on the market? Caeli Wall is a modular system. Position multiple walls together to make angles and room structures or chain together for larger display area. Caeli Wall is an inflatable frame ideal for attaching any fabric, prints or screens. A popup exhibition wall in a small bag weighing approximately 7kg (16lb) containing air pump, frame and your displays. Caeli Wall is a perfect mobile solution for all kinds of presentations. 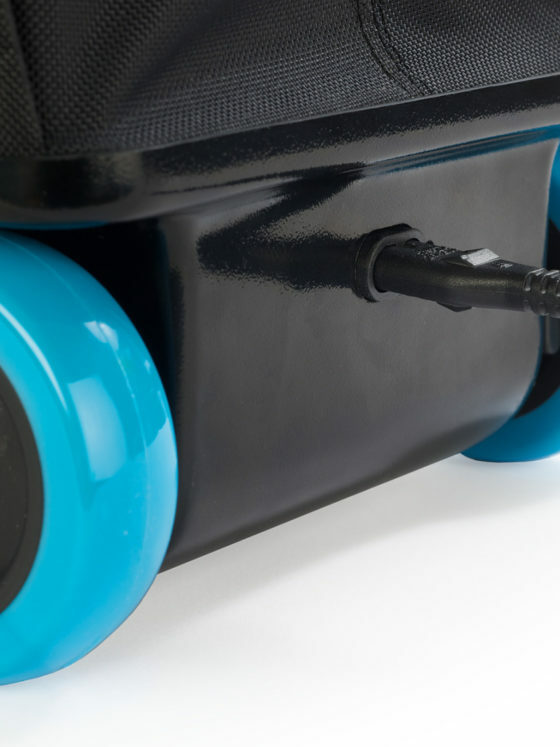 Low weight and small size makes for simple, cost-efficient transport and handling. Combine with a projector and smart-phone or laptop, and make your presentation anywhere. Caeli Wall is supplied with 2 white fabrics suitable for projection, photo background or room divider. Use both sides of the frame for displays, prints or projection. Caeli Wall has no front- or backside. Place it anywhere in the room without the need to conceal or hide unsightly technical solutions. A built-in compressor fills the inflatable frame with air. After filling, remove the AC connection and wheel Caeli Wall to your preferred position. Your custom print, photo, logo and layout can be ordered through us or any large format print-shop. Two white projection canvases are supplied. Supply one Caeli Wall with an unlimited number of displays by using our simple attachments.